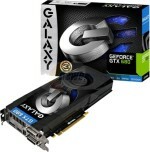 The latest price of Galaxy GTX 780Ti 3GB HOF+ was retrieved on 25th April 2019. Not Covered in Warranty Accessories with Graphic Card. Tempered and Missing Warranty Sticker and Serial number. Physically Damaged or Burnt components on Graphic Cards. 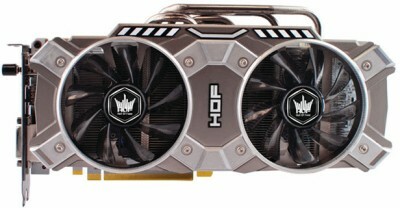 Cooling Fans on Graphic Cards.